Short Sale. Motivated Bank and Seller! HUGE CORNER LOT in Concord Station! TOP A RATED SCHOOLS! Fully FENCED BACKYARD with enough room to build a pool and an entire outdoor entertaining area! Paved driveway leading to home. 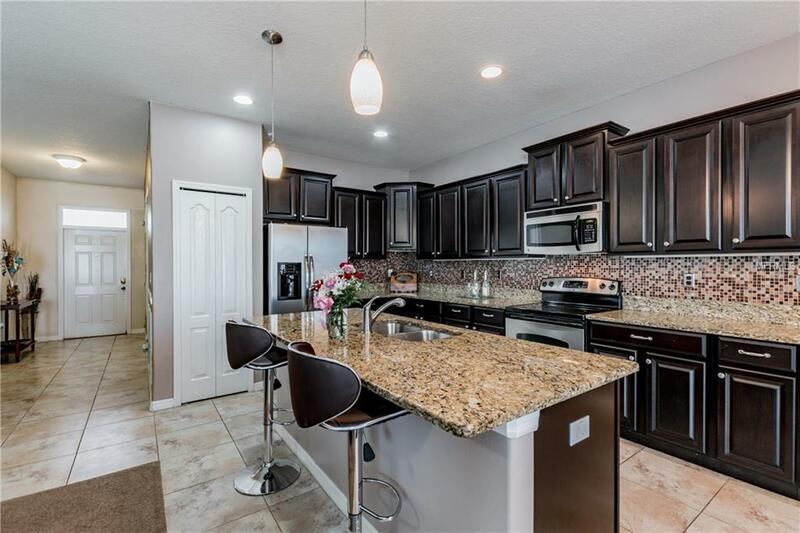 UPGRADED KITCHEN with granite counter tops, stainless steel appliances, lots of storage, large island, and separate pantry.GUEST ROOM DOWNSTAIRS with a full size bath. The Master bedroom has a large walk in closet, master bath with double sinks, spa bathtub & glass shower. HUGE LOFT UPSTAIRS! 2nd and 3rd bedrooms have walk in closets. LARGE EXTENDED LANAI. 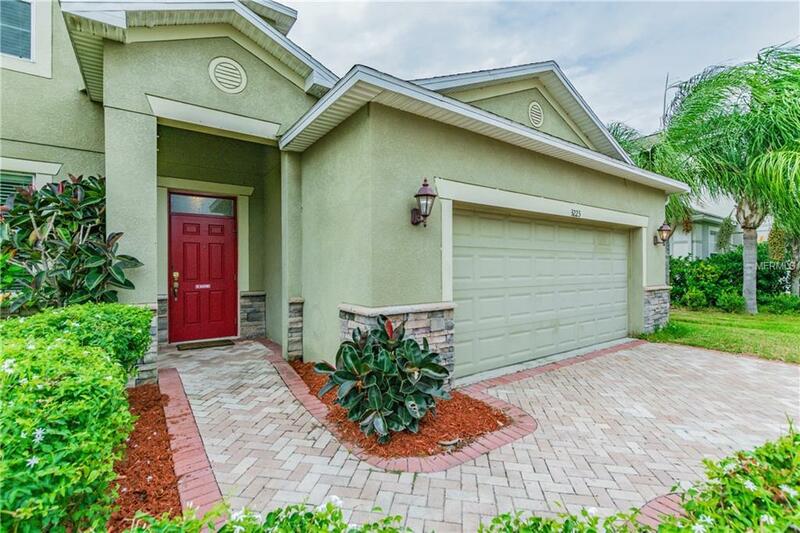 Community amenities include a clubhouse, pool, playground, indoor gym, basket ball courts. 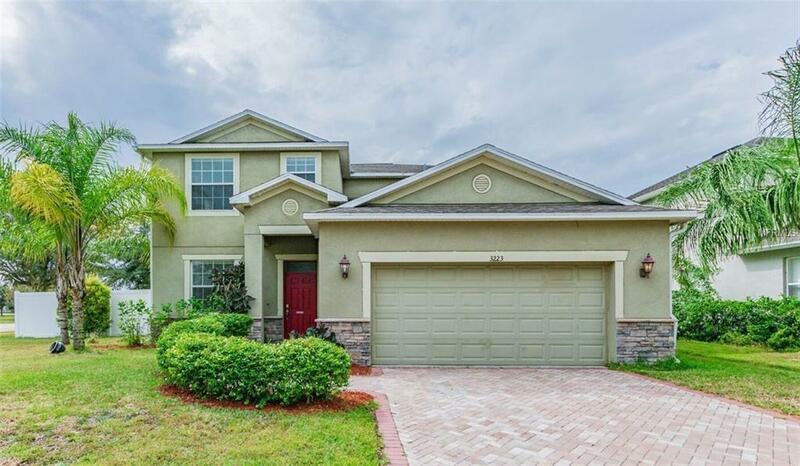 Centrally located between Suncoast Parkway and Veterans. 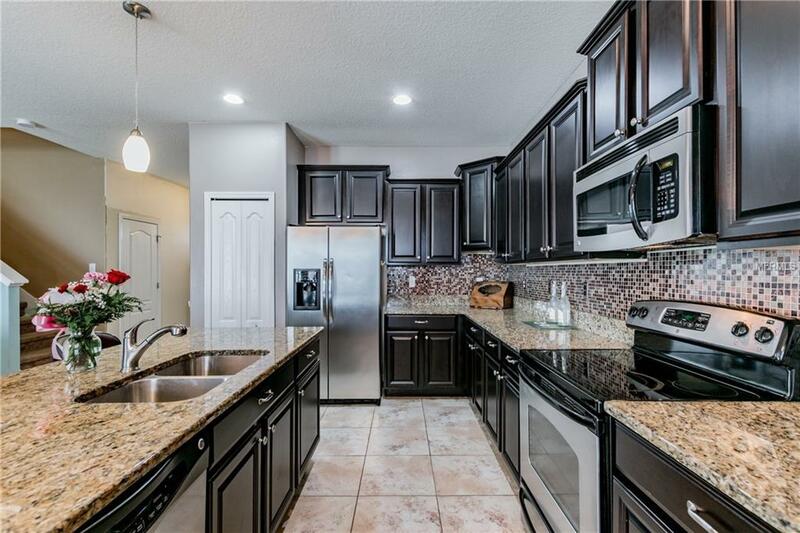 Only a few miles from Tampa Outlets, Wiregrass Mall, and growing Land O Lakes. NO FLOOD ZONE and LOW HOA! Additional Lease Restrictions Buyer To Confirm Lease Restrictions With Hoa/City/County. Pet Restrictions No Animals Or Livestock Of Any Kind Shall Be Raised Bred Or Kept Within The Community Forcommercial Purposes. Other Than Vicious Breeds And Uninsurable Pets. Buyer To Confirm Pet Restrictions With Hoa/City/County.